Welcome to a crazy animals’ birthday party! You will become a guest here when you choose the Wild Birthday Blast slot machine to play online. This a little bit strange 2By2 Gaming video slot has 5 reels, 30 paylines, and three bonus features. The jackpot sum consists of 1250 coins. The most important task of any slot game is to entertain. 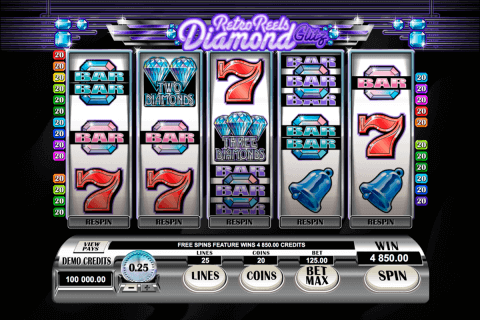 What can be more entertaining than a birthday party-themed slot with funny animals on the reels? And do not think that this sounds childish. 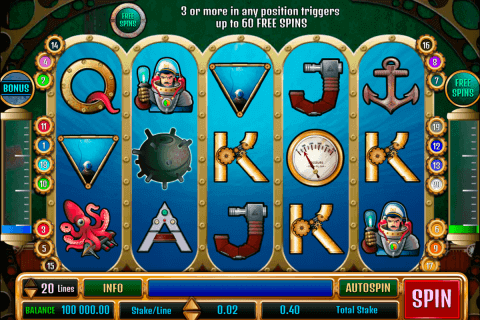 This game offers nice features and the good design, just like many other 2By2 Gaming free online slot games for fun. The Wild symbol is present here and it looks like the colorful word WILD. You will see it only on reels 2, 3, 4 and 5, where it will perform its substituting functions. The icon with the Free Spin Bonus inscription is the Scatter symbol. With the help of 3, 4 or 5 Scatters you can win 10, 15 or 20 free games. 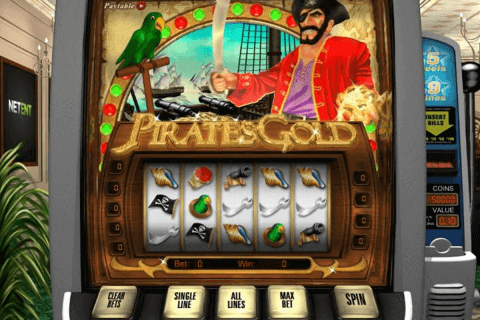 The nice extra feature, which can be found in many casino free spins slots, is the 2x multiplier of bonus wins. Online gamblers will also see the Gift Box symbol during every spin. It hides another game symbol. When the Gift Box icon shows this symbol (can show all icons except Wild and Free Spin ones), gamblers will take prizes. 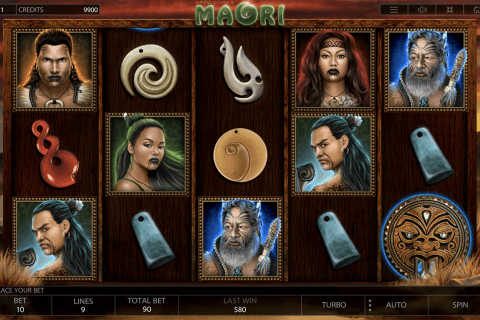 Many free bonus slots are known for their random features. The Surprise Party Bonus round is the random feature of this casino game. When this feature occurs, you will see 4 doors on the screen. There are party guests after them. Pick a door and a party guest will show your win. If you are in the proper mood, the Wild Birthday Blast video slots download game will be able to entertain you. Reel symbols are placed on the background, which depicts nicely decorated room. During the play, you will see symbols of the elephant, the bear, the giraffe, the koala, the parrot, two special icons and A to 10 card symbols. Organize an energetic, funny and rewarding birthday party in online casinos in Canada together with the Wild Birthday Blast slot. Nice presents are waiting for you!